If there’s one thing I have in common with Subaru…it’s a love for cars. But if there’s a second thing I have in common with Subaru, it’s a love of dogs. Pets are truly family members and can make a life-changing impact on a person. There’s nothing like the unconditional loyalty and affection of a dog. A common feature in many of Subaru’s commercials, and a recipient of a portion of its charity work, canines are important to the automaker and its customers. Subaru is constantly proving its loyalty to our loyal companions. For instance, just north of the border over in Ontario, Subaru Canada has announced a partnership with the St. John Ambulance Therapy Dog Program. This new collaboration will help the program provide valuable support for those in need of a little love. By being a Signature Sponsor of the St. John Ambulance Therapy Dog Program, Subaru will help raise awareness, provide funds, and offer resources to help the program continue to grow and change lives. In the nearly 25 years the program has been around, the Ontario-based project has empowered 3,000 Therapy Dog teams to reach thousands of people in need every year. That includes offering companionship to the elderly, providing reassurance to patients during treatments, education for youth with disabilities, and anything else where there’s a need. “The Therapy Dogs program strives to assist others in an inclusive and non-judgemental manner,” explained Joe Felstein, Director of Marketing for Subaru Canada. 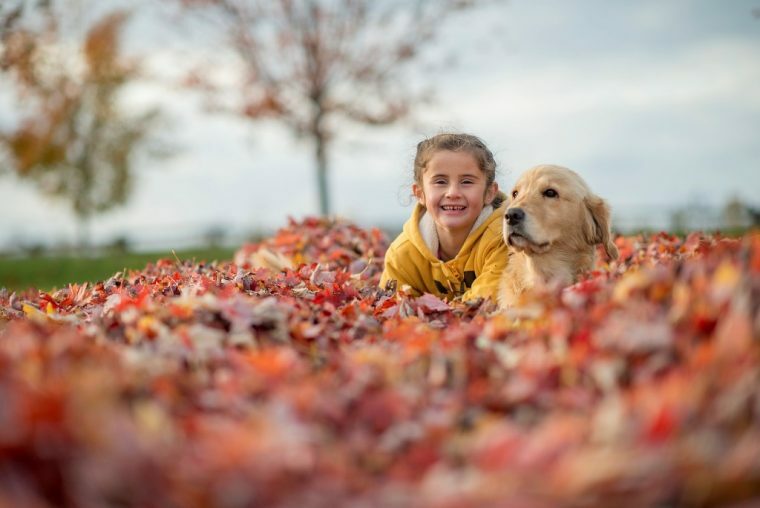 “It embodies the core values of caring and community that resonate with both Subaru as a brand and the entire family of Subaru owners.” The dog therapy program greatly relies on the assistance of partners like Subaru to provide the services it does in Canada. If you don’t live in Canada, see if there are any ways you can get involved in and support a dog therapy program in your neighborhood. 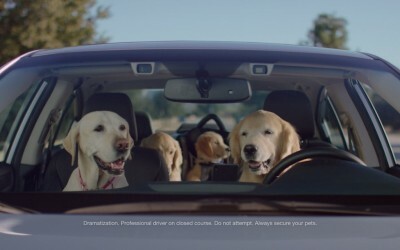 And if you can get enough puppy love, check out some of the great Subaru commercials featuring our furry friends.